It will be Mother’s Day soon and I’m all about the experience rather than the stuff. If Little miss Green wants to give the bathroom a clean or give me a massage I’m one happy bunny. But one of the most common requests from Mums is something handmade from the kids. What better way to show their love to you AND Mother Nature by raiding the recycling box to create something unique!? Here’s a roundup of some fun Mother’s Day upcycled crafts that will be sure to put a smile on faces across the country. How cool is this? Take a scratched baking sheet, make some magnets from odd plastic toys and voilà – your very own magnetic memo board! Picture the scene. The DVD has long gone – it’s been scratched and turned into a bird scarer. What are you going to do with the case? Answer: Turn it into THIS gorgeous crayon holder. Here’s a tutorial for making a gorgeous Tetra Pak vase. Mothers Day falls at the right time of year to fill one of these with seasonal flowers and use as a centrepiece. Has Mum got pierced ears? Then she needs a rusty grater! 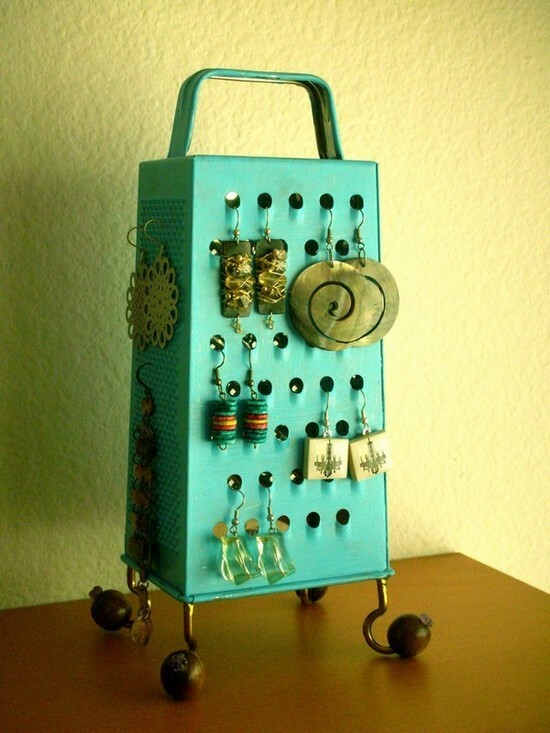 Take off surface rust, spray paint and you have the perfect place to stop earrings getting lost. Ok, so I lied. I said Mother’s Day wasn’t about the stuff for me, but if Little Miss Green were to get out her tool kit and rustle up one of THESE for me, I might just be smitten. Make your own bench from an old pallet. Decorate some old jam jars with washi tape, fill with shredded paper and make flowers with pics of your kids stuck to paper straws. Get the full tutorial on Amy’s blog. Is it wine o’clock yet? Check out this tutorial for turning old cans into a conversation-worthy wine rack. Tin cans – most local authorities collect aluminium and steel cans from the kerbside. Check for certain here. 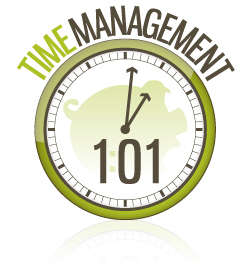 I’ve just re-read Richard Denny’s fantastic book ‘Selling to Win’, in which he mentions a time management technique that I learnt many, many years ago from an old boss of mine.